The stories are listed as Chapter One, Chapter Two, Chapter Three, etc. with never a title of a story. Good luck at finding your favorite story buried in the forty something chapters. This makes what could be a very fun book to share with children or grandchildren absolutely useless. Wish I hadn't purchased it. I don't have time to listen to 41 and 1/2 hours to find The Little Match Girl or The Ugly Duckling. first time ever reading the classics! Definitely interesting! I don't agree with everything he wrote doctrinally but he was so creative he captures and hold your mind and heart story after story. Definitely a reread and want to purchase a classic edition. What didn’t you like about Angele Masters’s performance? Her voice is so childish. And it seems she's making a wretched mockery of the characters. Audible, can you list the translator as well as the year of translation of translated works? This old translation is quite bad but I did not know it was such an old translation when I got the book. not sure if it was the narrator or the stories but I honestly just could not wait till this book ended and when it finally did I was happy to be done with it. some stories were so interesting but came across as boring if that makes sense. 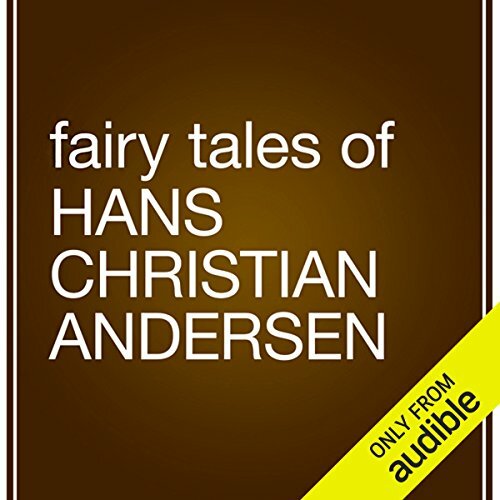 I was excited to have a full collection of Hans Christian Andersen’s writings however, a pause and an introduction between stories would have been nice.